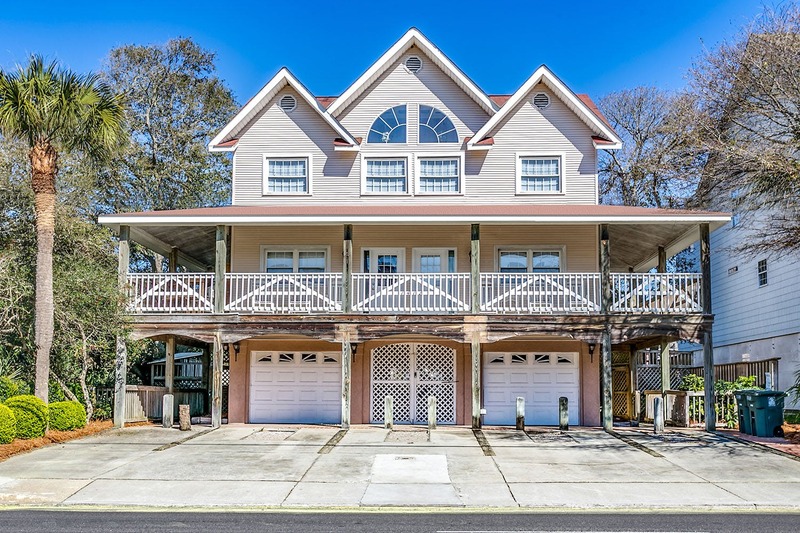 Looking for a fabulous beach home for rent? 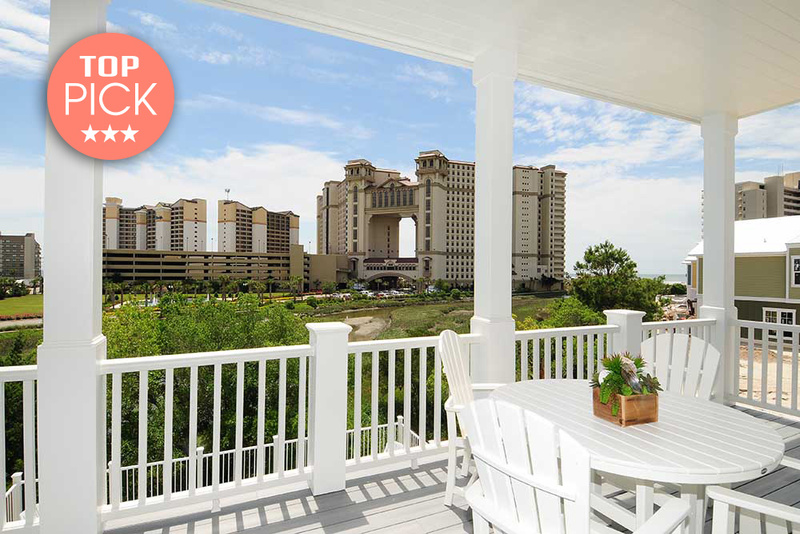 For the vacationer looking to Stay in Grand Style on the Grand Strand, check-out CONDO-WORLD'S® assortment of Premiere Myrtle Beach Vacation Homes for Rent. 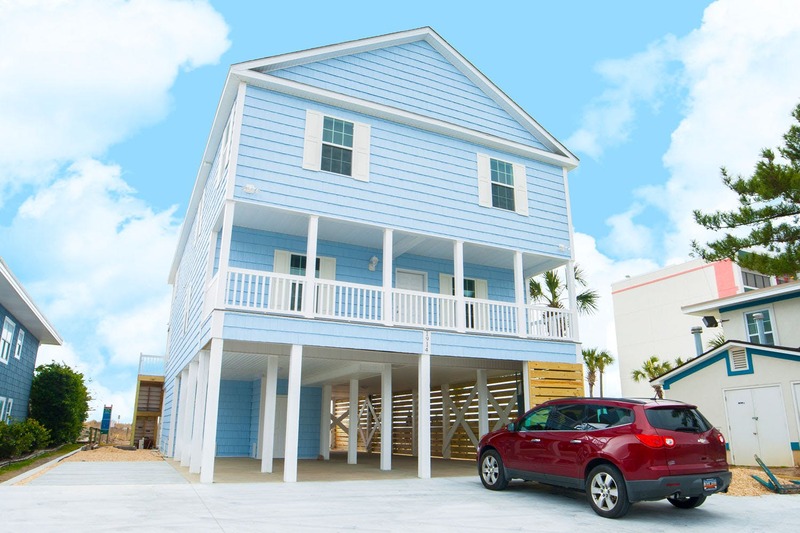 These Myrtle Beach house rentals are some of the finest properties in North Myrtle Beach, and are the ideal choice for large groups of families and friends. 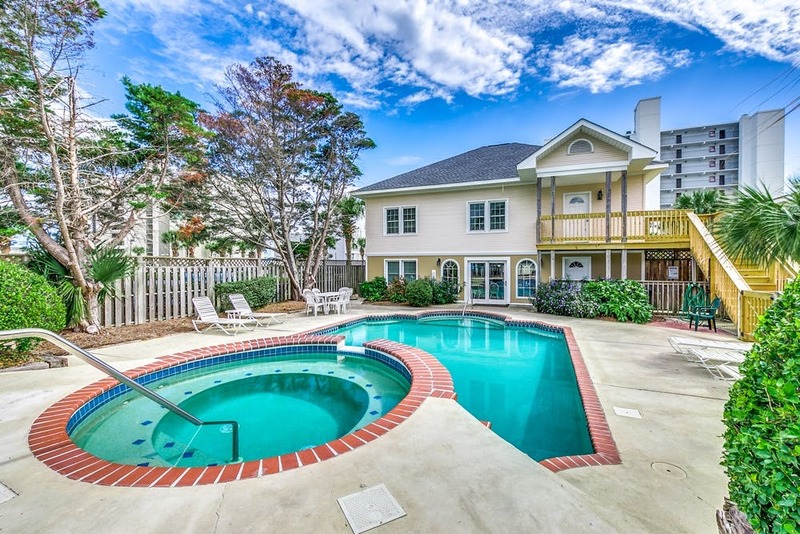 Extra spacious floor plans, richly appointed interiors, heated pools and hot tubs and multiple sundecks are just a few of the many amenities these impeccable beach home rentals offer. Constant attention is given to these fine homes in order to assure the vacationer the finest in luxury beach home rental accommodations. 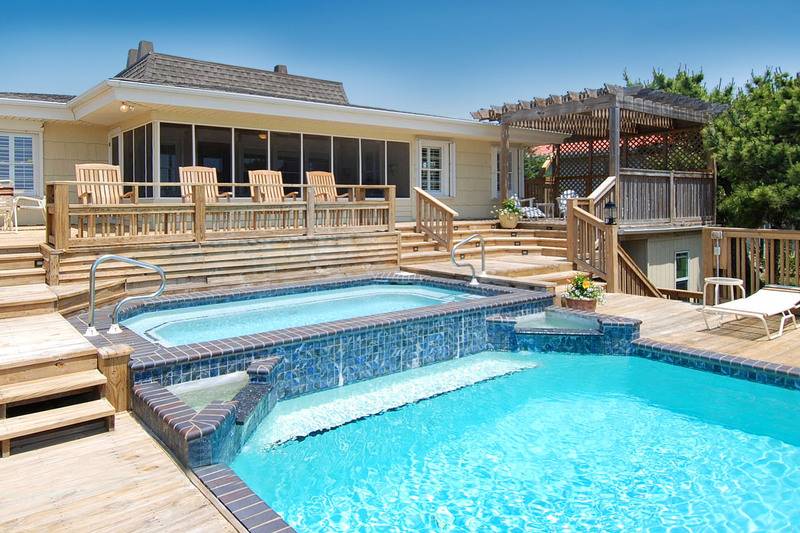 If you're looking for Myrtle Beach house rentals with pools, try these luxury beach houses from Condo-World®! 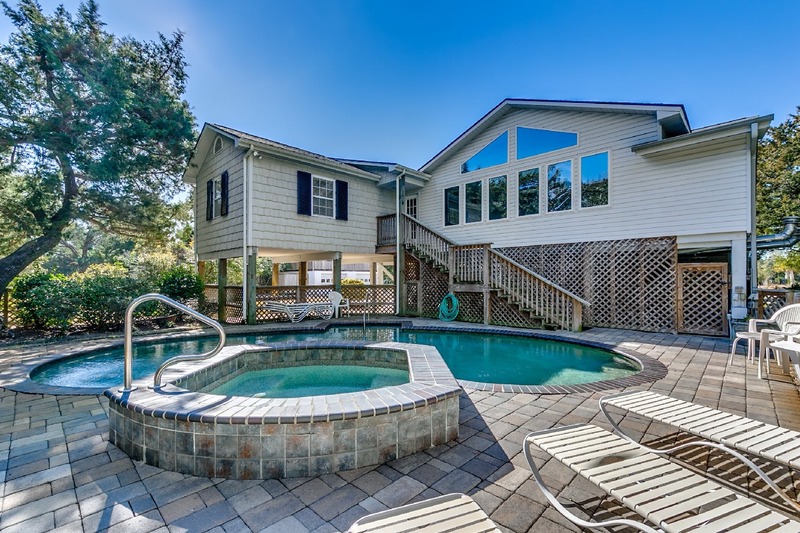 Browse our vacation houses for rent in Myrtle Beach, SC below. High C's - Dog Friendly!